Becoming a community champion for science was not what Dr. Darlene Clemens of Port Angeles, WA, envisioned when she retired from a successful 36-year career as a teacher and a principal. “I was going to learn French; I was going to learn how to play the piano and travel,” she said. Of course, I was thrilled. I have always likened writing and publishing a book to casting it into a dark sea. You never know where, when or even if it will bob up. Of course, all authors hope their books will make a difference. In 2014, I heard from Darlene again. This time, I was more than thrilled: I was inspired. As the consummate educator, Darlene, along with her husband, Michael, accomplished something creative, fun and very sharable by organizing the Mind in the Making book into 93 practical mini-messages. These tips are sent every Monday morning to more than 1,300 parents and teachers in the Port Angeles public schools. Because Clemens believes so strongly that research should lead to action, her work with the Mind in the Making (MITM) program has sparked other work in the schools. 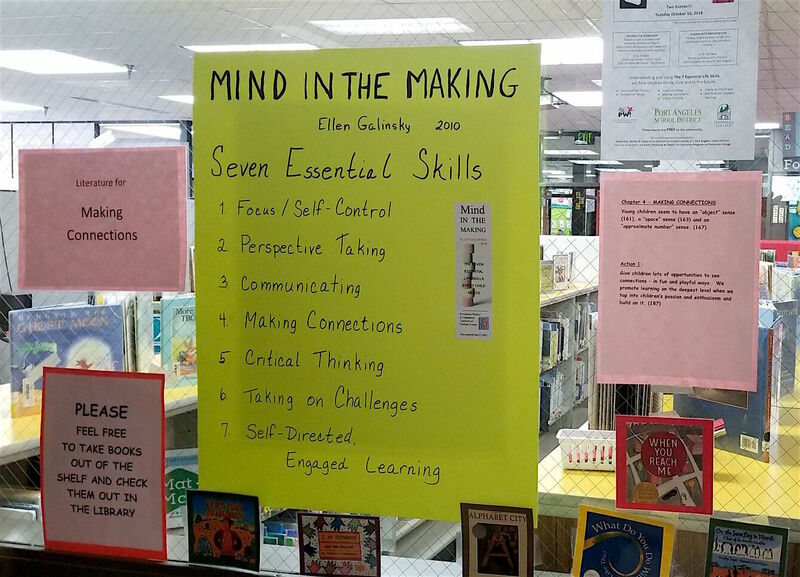 In the Jefferson Elementary School, the Mind in the Making booklists that promote skills are displayed on a bulletin board created by the school counselor, Vicki Rockholt, and children actively select skills in themselves to promote. In the Roosevelt Elementary School, Principal Michelle Olsen, promotes brain-based instruction and trauma-informed practices, including a space where children who are feeling stressed can recover, learn how to self-regulate and develop life skills. Last month, Galinsky traveled to Washington State to meet Darlene and Michael Clemens, to see the work in action, and to make presentations to families and professionals in this burgeoning early learning community. 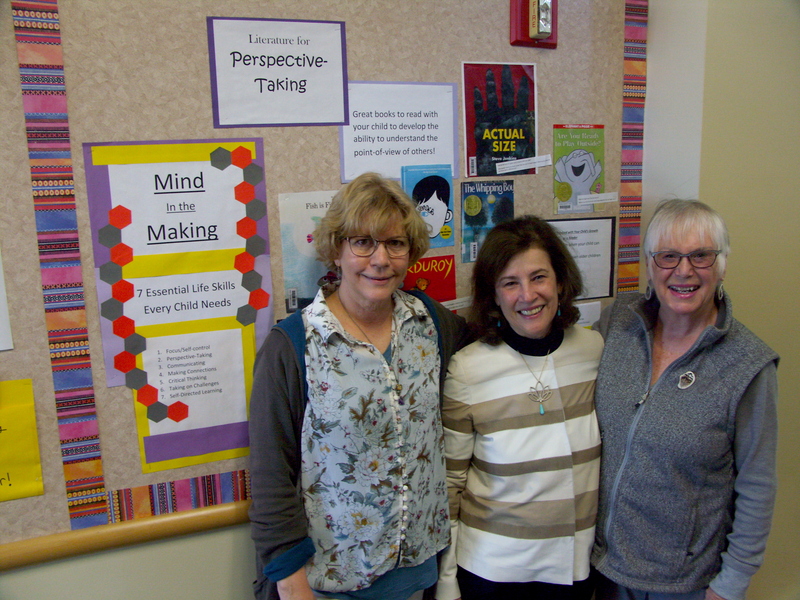 Over a recent pancake breakfast with Darlene and Michael Clemens in lovely Port Angeles, Galinsky and Darlene discussed the beginnings of this early childhood initiative. Galinsky: How did you find my book? 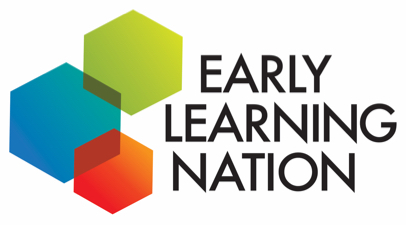 Galinsky (laughing): And that “what” became your need to synthesis the science of early learning into life skills available to parents and others who interact with children. Galinsky: This is brilliant. So you’ve completed this remarkable synthesis. What was the next challenge? Clemens: Well, we needed a way to get the mini-messages out into the community. Since my background is in education, we began with the school system.In March 2014, I started attending school events again. I went to all of the Parent Teacher Organization meetings. I went to all the teacher-staff meetings. We have an event called Kids Fest in the early winter where parents bring their children, and I went there. We started an e-list and organized it into groups: for families and for professionals. We have also created lists by children’s age, including babies, which led to creating a booklet just for babies that we distribute throughout the community. We also make bookmarks. Galinsky: And now, four years later, are you still attending all these meetings and events? Clemens: No, we no longer have to do that. This initiative has become part of the community fabric. Each fall, when the kindergarten teachers meet with parents, they sign them up to get the messages so all I have to do is add the new subscribers to our list. Galinsky: Have you heard from people who use the tips? Vroom — the Bezos Family Foundation program that offers 1000+ tips that turn the time parents already have with their children into brain-building moments.